The Amaru 100% cotton canvas long pants beige. Many storage options, including free belt. Read more.. 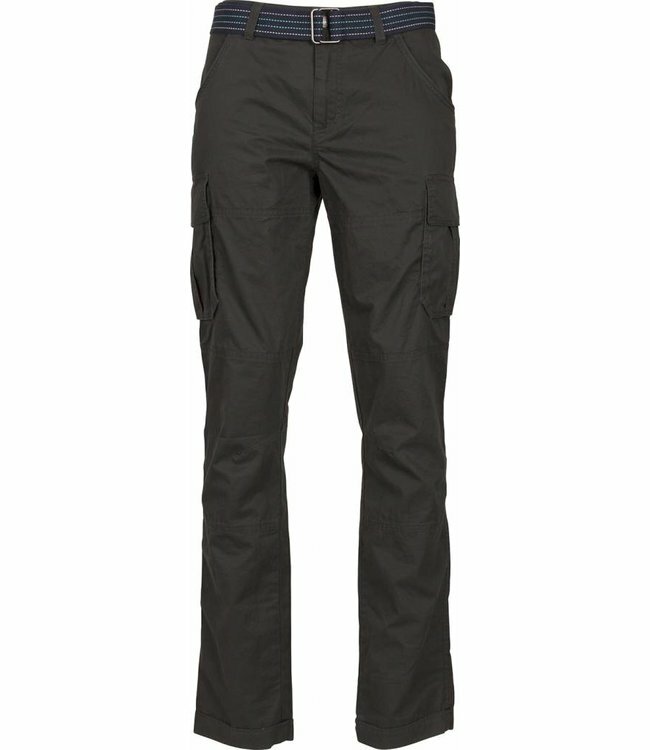 The Amaru men's canvas long pants come in 2 different colors, easy to combine with our other products. A comfortable pair of trousers that comes with a matching canvas belt. There is always a demand for decent 100% cotton trousers and the Amaru is the direct answer. There is also the Runku cotton short, which you can find here. The great thing about the 100% cotton twill is that it is a relatively soft material. A nice canvas long pants with enough storage options. Whether you want to go for a detour or just relax in that inviting camping chair for the caravan. Then the Amaru is your choice. What is the right size for you? Use the size chart above to find the right size. This reduces the chance that the product must be exchanged and this saves the environment! The Amaru 100% cotton canvas long pants beige. Many storage ..